You are here: Home / Windows / How to Solve Driver PNP Watchdog Error? How to Solve Driver PNP Watchdog Error? Most of the Windows users facing “Driver PNP Watchdog Error” while installing Windows updates. This error usually occurs when the windows user tries to upgrades to Windows 10 version. During such time, the update gets initiated but freeze at the middle by display BSOD (Blue Screen of Death) with Driver PNP Watchdog Error. The reasons for such an issue might be due to outdated drivers, damaged PC registry, viruses or malware or faulty hard drive. Thus, the user cannot able to install main upgrades when Driver PNP Watchdog Error comes. There are different methods to easily solve Driver PNP Watchdog Error. The solution for what is watchdog windows 10 and the steps involved in fixing the errors are given in the below-mentioned topics. Fixing system errors is not a simple task as you think because it requires some above-average skills. Therefore, if you are not experienced enough then you can prefer for automatic tool. You cannot able to access the windows configuration when the Windows 10 fails to load. In such a situation, you can try with this simple method. For that, Windows 10 gets into “Automatic Repair Mode” when it gets fail to boot three times. To turn on the “Automatic repair mode”, you have to press the reset button after viewing the windows logo. By doing this correctly, you can view the windows screen showing that your windows are ‘Preparing Automatic Repair’. Once windows get loaded, download CCleaner & launch it. After downloading, open ccleaner & press scan button to run windows errors & registry issues. The program will identify and fix all the errors thus preventing OS from booting. If the above auto repair fails, you will have to go for the below mentioned manual methods. Which if followed properly can resolve the issue as good as the automatic method. Note: Users who are not sure regarding the system type which they use then just right-click computer icon and select properties in the window to view the information regarding system version. Note: You are supposed to view hidden folders and files to identify the file. To accomplish this, open “control panel” & click “folder options”. In the window page, consider tab ‘View’ and select the option “Show hidden folders, files and drivers”. There are situations where your windows update gets disrupted or halted by background process thus creating Driver PNP watchdog problem. Thus, it is recommended to rerun the windows update. 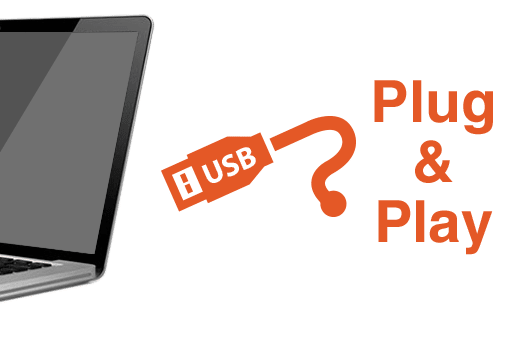 From the above-mentioned article, you might have come to a conclusion that you can make use of any solution listed above to potentially solve Driver PNP watchdog problem. 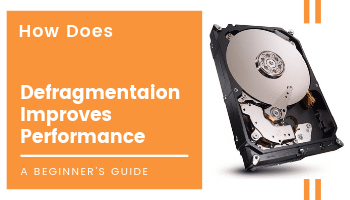 What Is Boot Time Defrag in Windows Operating System? ‘Windows Requires A Digitally Signed Driver’ - Warning Message! How to Fix the Foreground Lock Timeout Problem? No System Restore Points In Windows 10 !